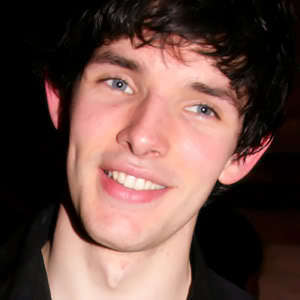 The Most Beautiful Picture of Colin morgan Ever!. He's so amazing! Look at that smile and those eyes!. Wallpaper and background images in the Colin morgan club tagged: colin morgan merlin.